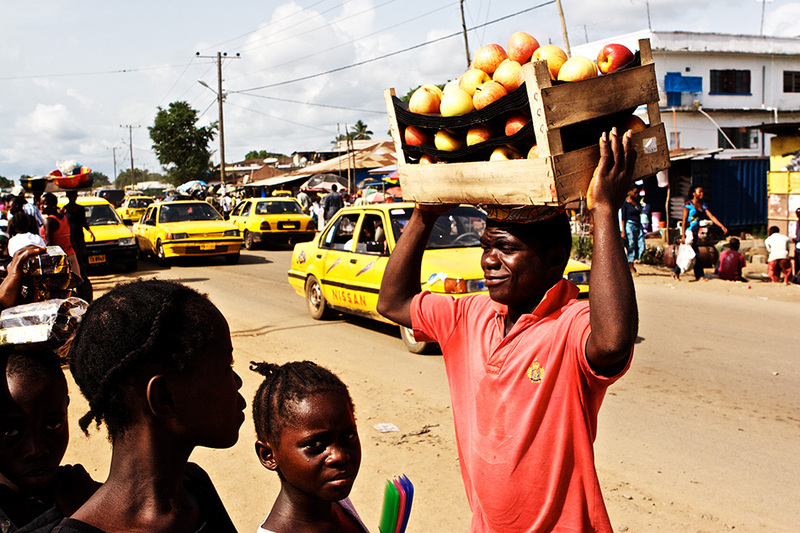 A fruit seller in Monrovia’s Doula Market, taken toward the close of trade on a busy Saturday. The market just north of the downtown on Bushrod Island, is one of the city’s most lively and interesting. Travellers making their way from Monrovia toward Sierra Leone on market days may be delayed for more than hour as they pass through the area’s heavy traffic. A gas station on Monrovia’s Tubman Boulevard. 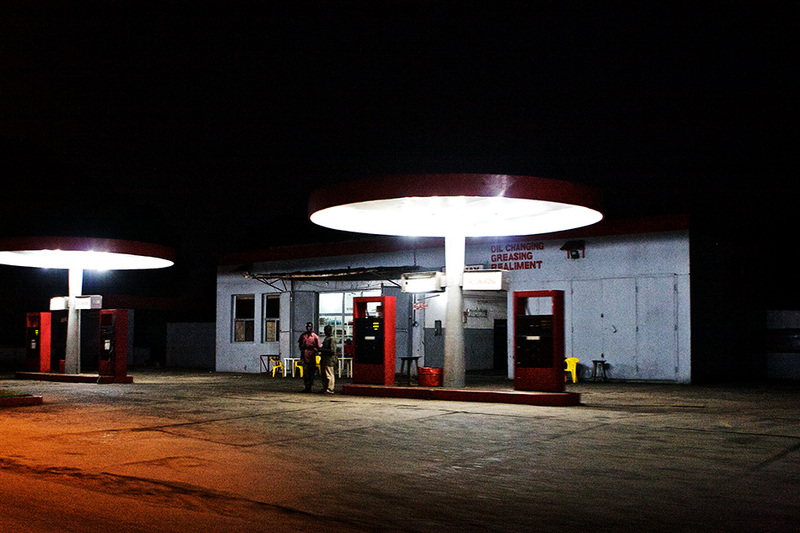 The quality of illumination from the giant disc-shaped forecourt strip lights grabbed my attention from the first few days of living in Monrovia. I got this shot a month after arriving, entering the city in darkness on a return trip from Robertsport. It was taken from a moving vehicle Something about the two figures, the retro architectures, and the eerie melancholic light puts me in mind of an Edward Hopper painting. Technique: Taking pictures from vehicles can be surprisingly successful if you practice anticipating the timing of the shot (obviously it helps not to be going too fast). Monrovia probably has less lighting than any other capital city on Earth so the streets were pretty dark that night (the entire city’s power generation capacity in 2010 was only around 10MW, the amount used by just a few streets in London or New York). I turned the camera ISO up to 1600, opened the aperture up to its widest (f2.8) and shot with 1/3 stop underexposure to maintain a shutter speed of 1/100. The focus was set at infinity and switched to manual to prevent the camera focus ‘hunting’ in the dark and missing the shot. The image was later ‘pushed’ in post-production, by injecting extra exposure. Finally, a little additional contrast was added. 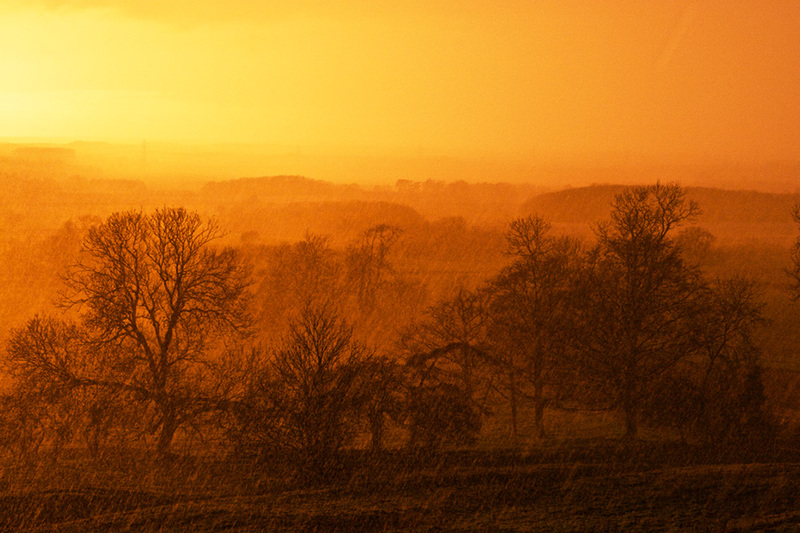 Driving through Lincolnshire I found myself under a heavy rainstorm. Somewhat unusual meteorological conditions prevailed that day with much clearer skies to the west. I was very luckier to catch this moment just a quarter of an hour before sunset, producing the dramatic effect of a rainstorm backlit with raking light. Technique: You can tell the intensity of the rain by the fact that this was shot at 1/250 of a second, a relatively fast shutter speed for capturing movement. Post production focused on manipulation of exposure and contrast to reveal the rain pattern. 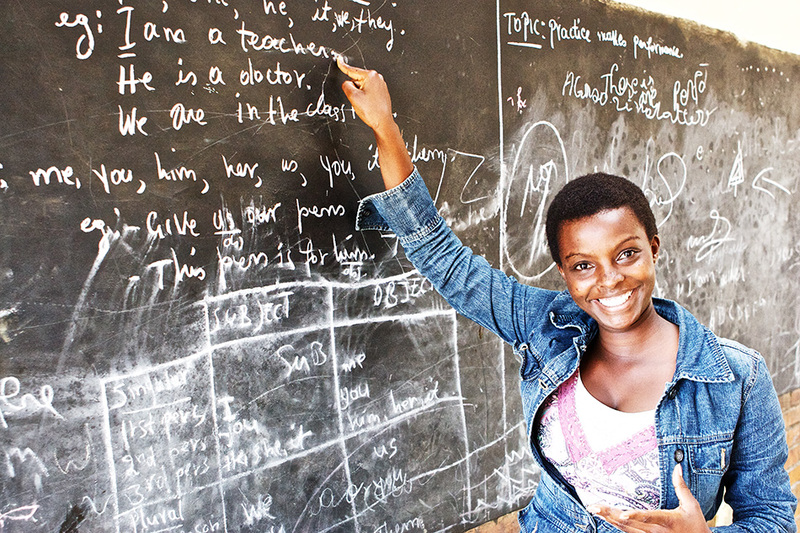 A young teacher in her school room. Part of a series taken for the UK charity, Hope and Homes for Children. 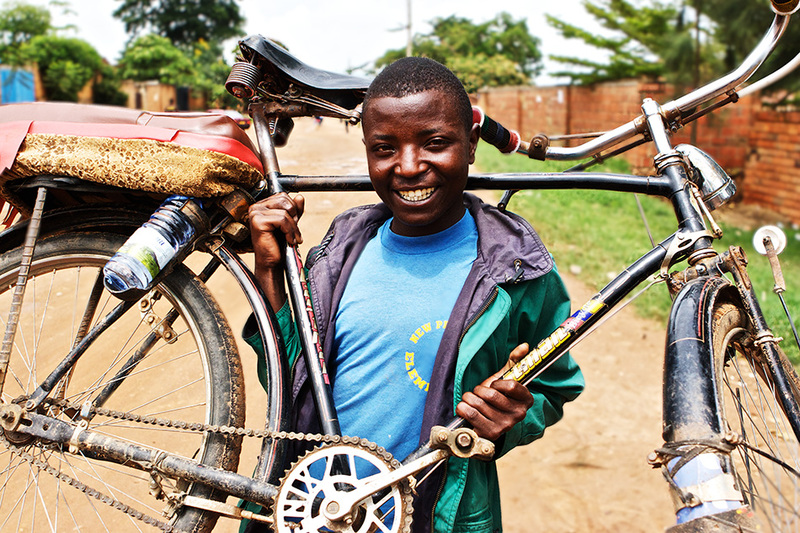 A bicycle courier in the Rwandan capital. Part of a series taken for the UK charity, Hope and Homes for Children. 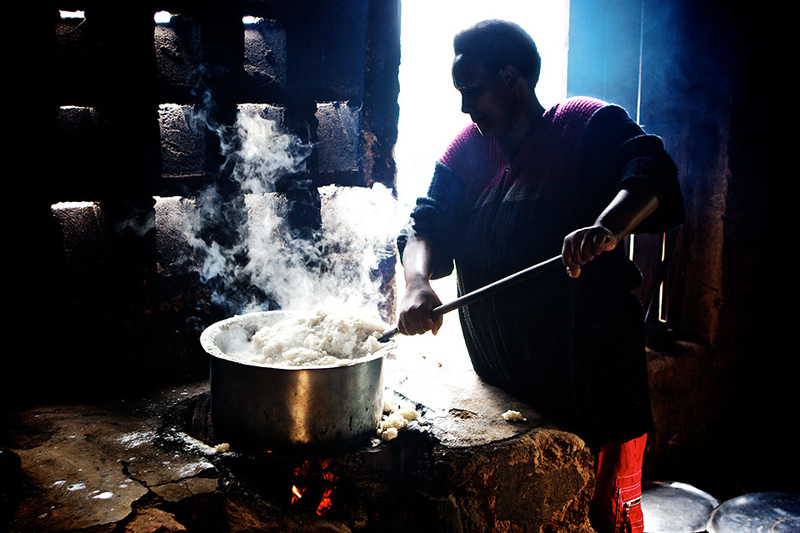 A woman making porridge for the children at the Teta Community Centre, Kigali, Rwanda. The strong backlighting makes the image. I walked past the shed the woman was working in, the shot was an obvious one. Post-processing consists of some burning in and contrast work. A young Rwandan family in Kigali. At the time the picture the young man had just turned 18, until then they had been a child-headed household (both of their parents had died by the late 1990s). This vulnerable family came to the attention of the UK charity Hope and Homes for Children who supported them with basic furnishings, capital to enable them to create their own employment opportunities, as well as helping the family find a new and much safer house. 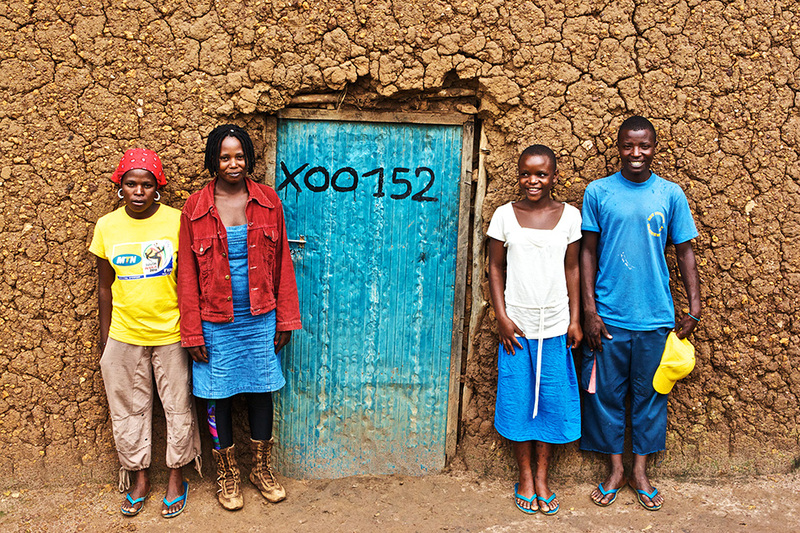 Here the family stands in front of their former condemned house (now marked for demolition by the Rwandan government). The family were very glad to move away from this house as they experienced many problems whilst living here. The image was taken very close to noon, usually a very poor time for photography in the tropics. However, a cloudy sky provided a sufficiently diffuse light to eliminate any harsh shadows. 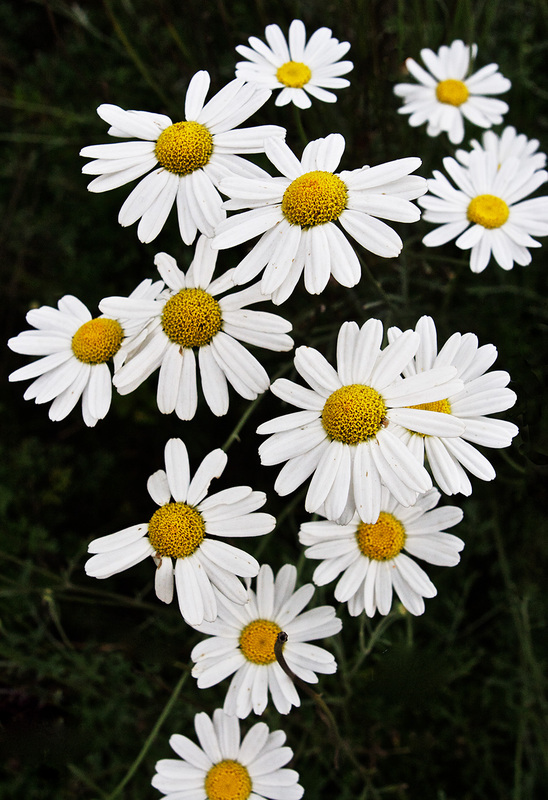 Pyrethrum is a plant that grows very vigorously in the sunlit uplands of northern Rwanda. The plant has evolved a powerful array of defences against attack by insects and scientists have long made use of its properties to develop environmentally friendly insecticides. These pyrethrum flowers will be harvested for use in biologically safe chemical treatments for agricultural use. The project to encourage the cultivation of Pyrethrum and provide the necessary technical inputs was an initiative of the USAID funded NGO, SPREAD, which has been working to drive Rwanda up the ‘value chain’ toward the production of more sophisticated and lucrative commercial crops. 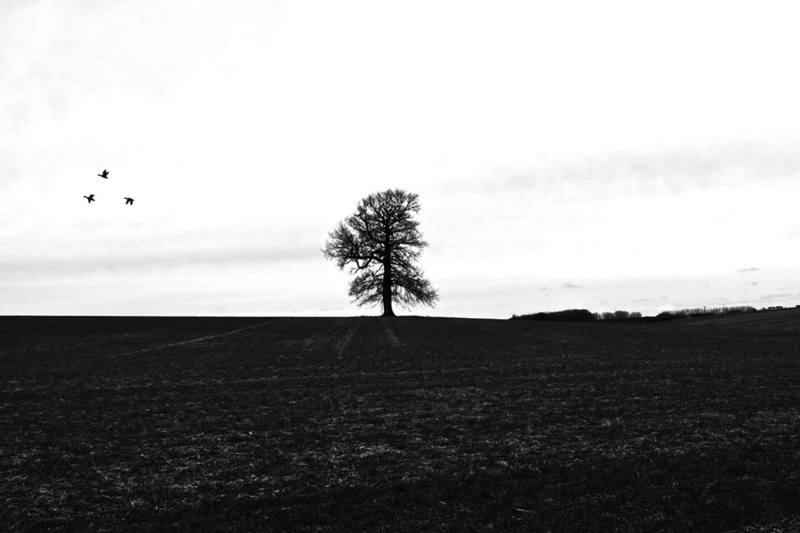 This tree is a little bit like an old friend. It lies on the edge of a village that I lived in when I was young and where I took many photographs in my last years of childhood. In early 2010, twenty years after leaving this place, I returned one winter day to reprise those old photographs on digital equipment. I can see that the shape of the tree has changed subtly with a large branch on the southern (right) side of the tree now lost to wind, age, or lightning. 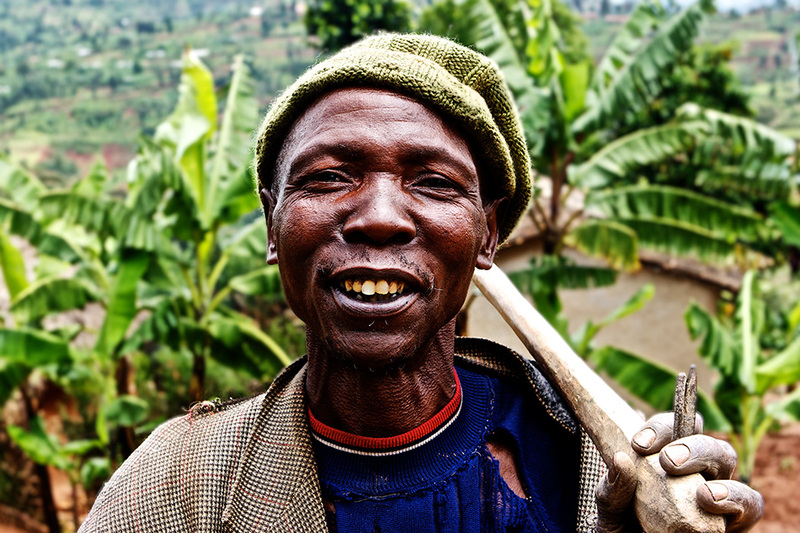 A friendly old farmer the photographer encountered in a remote corner of South West Rwanda. He was on his way to an open air community clinic (organised by USAID funded NGO, SPREAD) that aimed to teach people how to use condoms to reduce the likelihood of acquiring sexually transmitted diseases.